The national leader of the All Progressives Congress (APC), Bola Tinubu, has asked APC lawmakers to respect the decision of the party by supporting Ahmed Lawan as Senate President and Femi Gbajabiamila as Speaker of the house of representatives or leave the party. 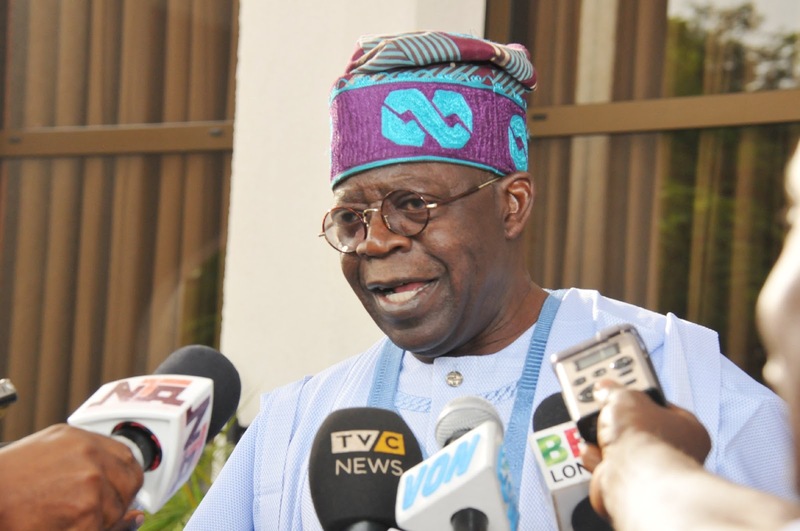 Tinubu stated this while addressing journalists in Lagos on Friday. He said the party’s choice must be respected and whoever is against such should leave.